I would rather give a healthy boy or a healthy girl a phial of prussic acid than this novel' The Sunday Express Born into an aristocratic family at the end of the Victorian age, Stephen Gordon is so named by parents who had longed for a boy. So begins a life of contradiction and isolation. Attracted to girls and women from an early age, Stephen's masculine appearance is accentuated by her preference for men's clothing and unfeminine mannerisms. 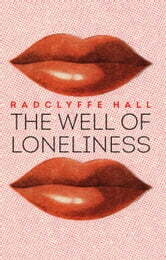 When her first, burgeoning affair is cut short by social scandal, she moves to London and becomes a writer. When war breaks out she volunteers as an ambulance driver on the Western Front, and falls hopelessly in love with a comrade. 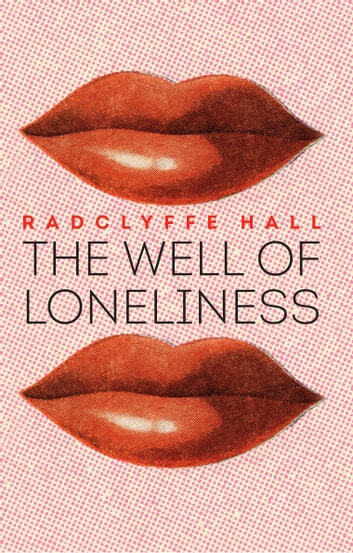 The subject of considerable media attention and legal action since its first publication in 1928, The Well of Loneliness can be considered a semi-autobiographical treatment of the personal and familial struggles of the author set against the epoch-defining events of the Edwardian era and the First World War. It remains startlingly affecting today and its treatment of sexuality and gender issues continues to inspire study and debate.